How to make money with Bidvertiser? on your website or blog. 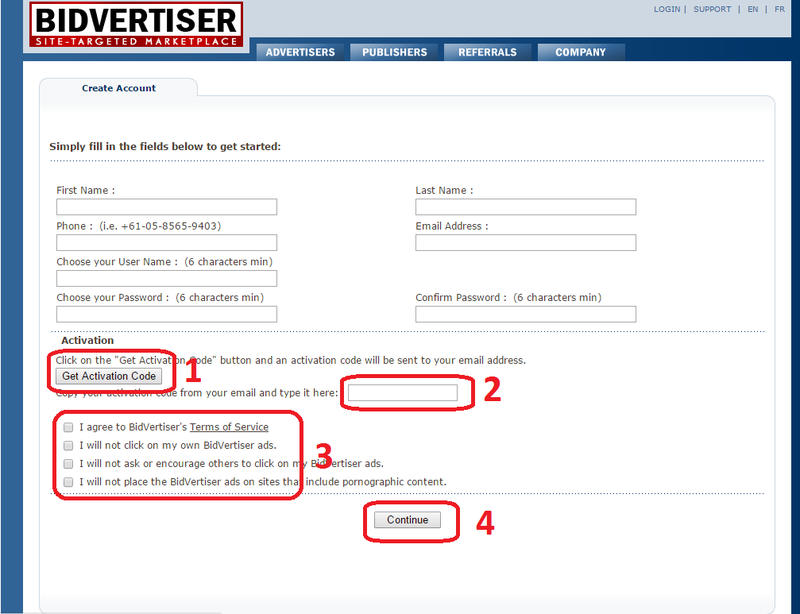 Step1: Go to website bidvertiser.com. 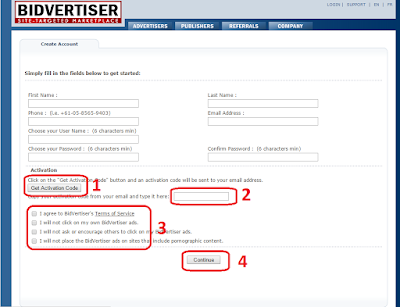 Step2: Click on button Join Now-it's Free. Step3: Please Fill your name and number phone & your email. ​​​​​​ ready click button Continue. 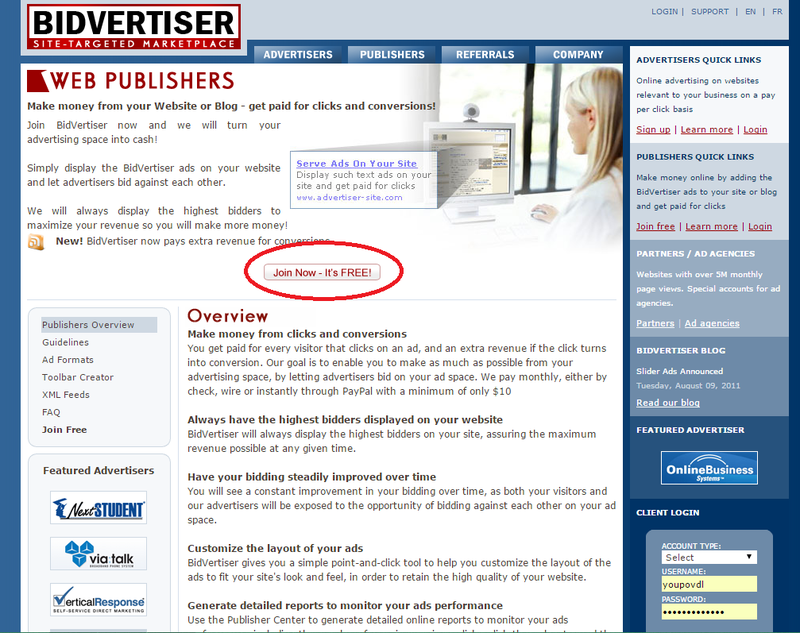 Step5: Now Star Create Ads and Copy Code to your website or blog. Khmer-Life: How to make money with Bidvertiser?